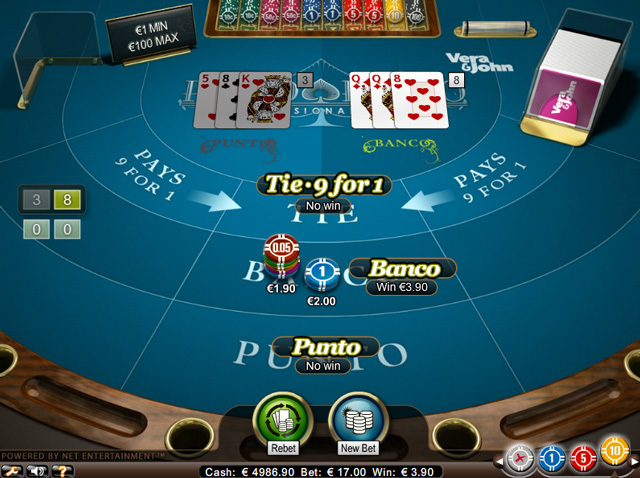 Most of land-based and online casinos provide Baccarat Punto Banco version. Cards are being drawn from four, six or eight decks shuffled together. 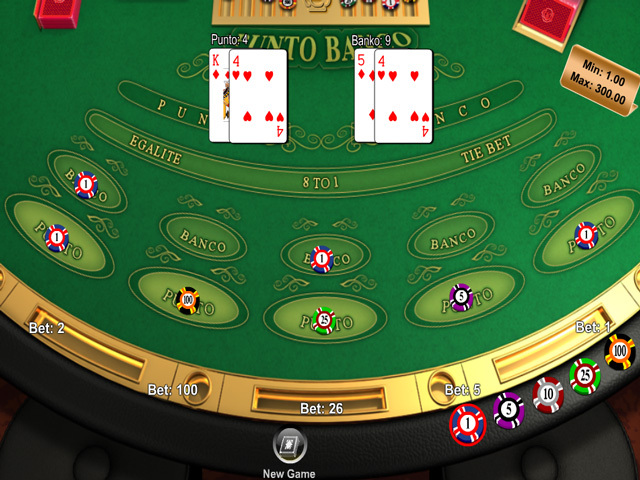 If neither “Punto” nor “Banco” has 8 or 9 points, the drawing rules are applied to determine whether Player should receive a third card. 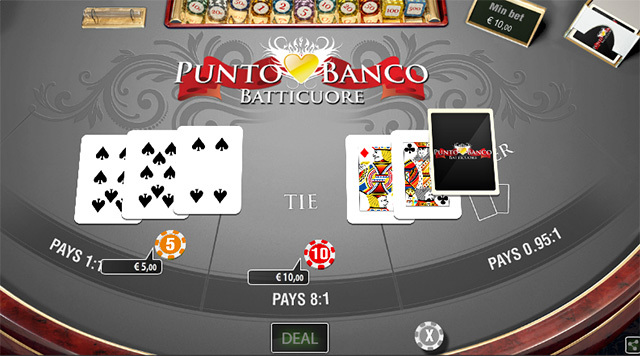 Most of land-based and online casinos provide Baccarat Punto Banco version. 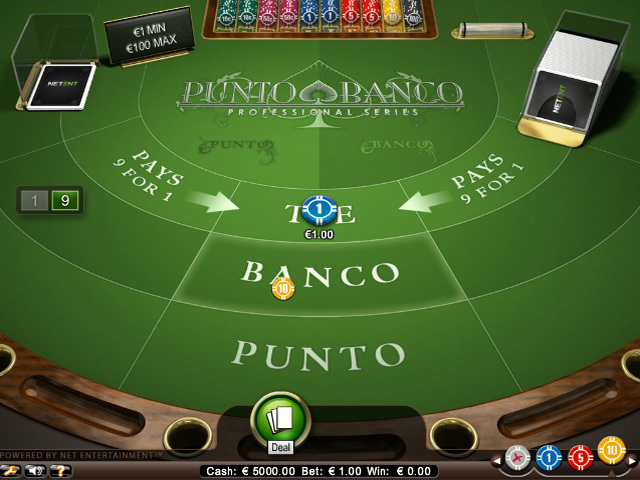 The casino banks the game in Punto Banco; however, players in turn (or according to the game rules) may bank the game in other variants of Baccarat. 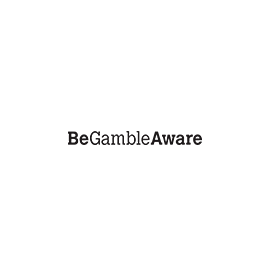 In fact, “Punto” (Player), and “Banco” (Banker) are only two types of possible stakes. Cards are being drawn from four, six or eight decks shuffled together. 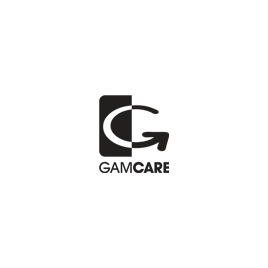 The players may decide to bet on Player’s or Banker’s cards. Player’s (Punto) and Banker’s (Banco) cards are dealt face-up. If “Punto”, “Banco” or both “Punto” and “Banco” show 8 or 9 points, the coup is finished. The result is then announced: Player win, Banker win, or tie. 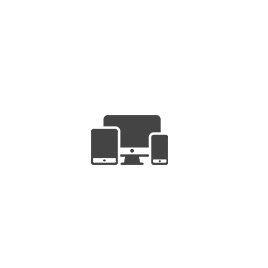 If neither “Punto” nor “Banco” has 8 or 9 points, the drawing rules are applied to determine whether Player should receive a third card. Then, based on the value of the Player’s hand, the same rules are applied to determine whether the Banker should receive a third card. The coup is then finished, the winner is announced and winning bets are paid out. 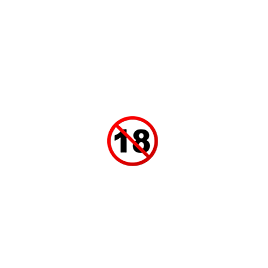 Player’s drawing rules are as follows: Player stands with a hand of 6 or 7 and draws a third card if he has a total of 0-5. If Player drew a 2 or 3, Banker draws with 0-4 and stands with 5-6-7. If Player drew a 4 or 5, Banker draws with 0-5 and stands with 6-7. If Player drew a 6 or 7, Banker draws with 0-6 and stands with 7. If Player drew an 8, Banker draws with 0-2 and stands with 3-4-5-6-7. If Player drew an ace, 9 or 10, Banker draws with 0-3 and stands with 4-5-6-7. 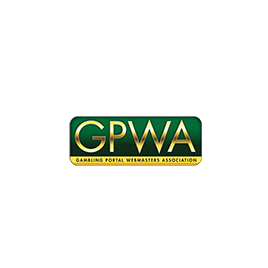 Winnings are paid 1:1 on Player’s bets or Banker’s bets; tie bets are paid 8:1. In some cases, a 5% commission fee on Banker’s bets is applied.